What’s in it for me, Adobe XD? Is it free? So…what’s in it for me, Adobe XD? Is it free? Yes it is! Just recently, the May update for Adobe XD has been released with a big bang: introducing the new Starter plan, you can now work with Adobe XD fast, easy – and for free! The all-in-one UX/UI solution lets you go from concept to prototype, all within the one software! You can create an unlimited number of XD documents, export assets for production, and create videos to share your experiences. Also included is the possibility to share one prototype and one design spec at a time, with an optional upgrade for unlimited sharing. 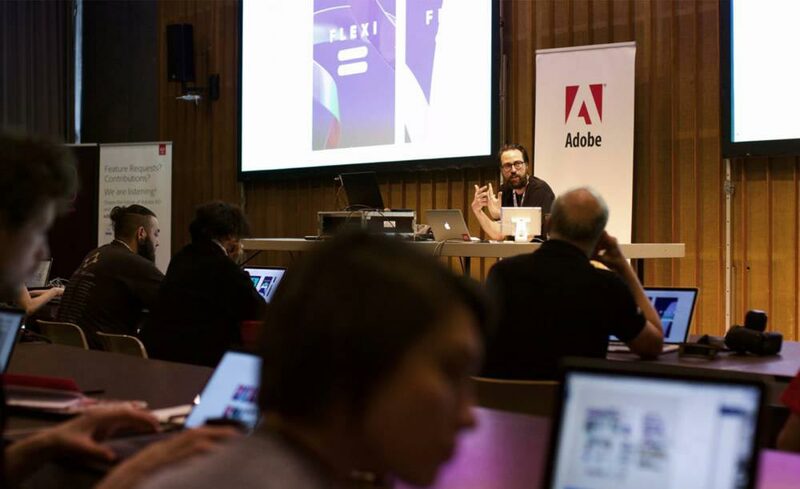 The Forward Festival for creativity, design and communication and Adobe offer you an exclusive workshop for Adobe’s all-in-one UX/UI solution. 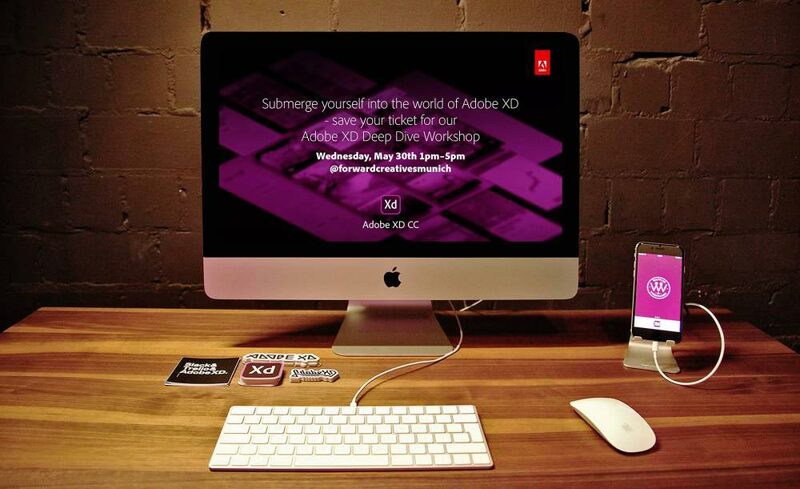 A great opportunity to improve your skills and experience all the possibilities of Adobe XD. In our deep dive workshop, which is aimed at beginners as well as experienced users, you will be encouraged to take XD for a thorough spin and chat with the extended XD team. You will learn all about the powerful features, which are continuously expanding literally every month, based on the direct input and requests from the users – which would be you! If it’s been a while since you last checked out XD, you will be facing many new features that will help you to rapidly design, prototype, and share interactive experiences at the speed of thought. 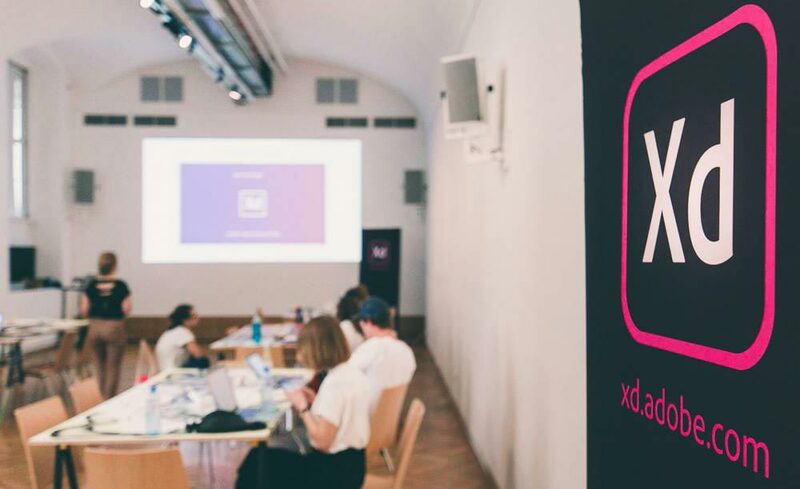 If you are completely new to XD, the hands-on lab lets you immerse in a new tool and learn powerful tips and tricks to remove friction from your digital design process. 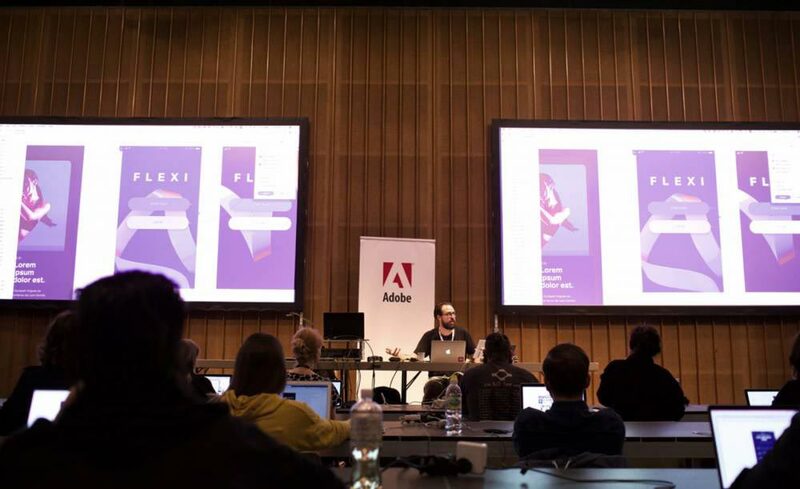 A member of Adobes XDI Team (a group of community-driven XD pros trained to give workshops and premium training), will provide unique insights into the roadmap and the user centric design process at Adobe. He will also explain how the XD team manages to deliver quality releases across five platforms on a monthly basis. Ask any question, and discuss best practices in product design and development. Supported by the XDI, attendees will create an interactive prototype from scratch, which will be shared for feedback and delivered to production. Attendees will get in touch with every feature of the software and leave the workshop ready for production work using Adobe XD. To support the Design Community beyond Forward Festival, to empower individuals to express themselves creatively and to design experiences with the ability to transform businesses, Adobe has announced a $10M fund. An encouragement for designers and developers to create plug-ins and integrations, using Adobe XD and Creative Cloud. Further Adobe is opening up a developer platform to democratize feature development by allowing anyone to extend XD with additional tools, commands, and panels. Join us in changing the world through exceptional digital experiences!